WESTPORT — A police dog allegedly sniffed out a large bag of marijuana in a Bridgeport man’s car Jan. 4. 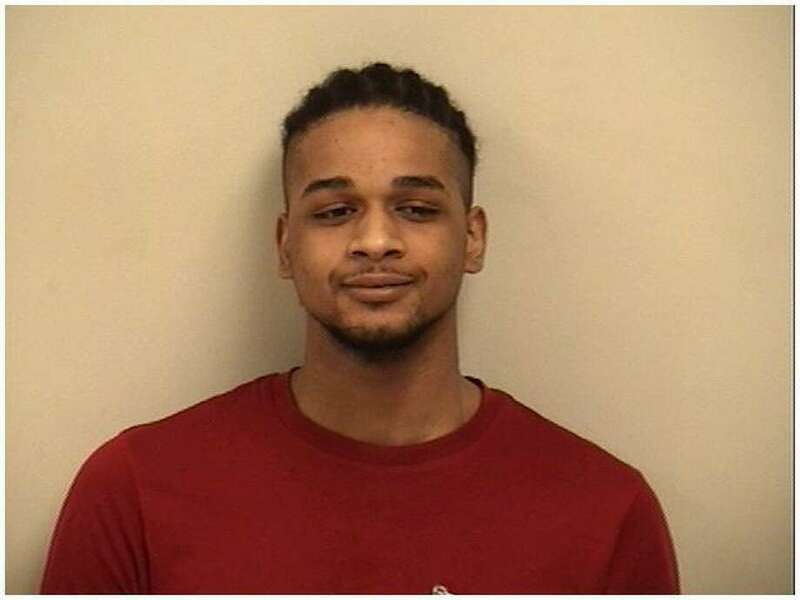 An officer stopped Elijah Kearney’s vehicle because a brake light was out around 8:30 p.m. as he drove down Post Road West, police said. Smelling marijuana in the car, the officer conducted a K-9 search that turned up a bag of the drugs, according to police. Kearney, of Coleman Street in Bridgeport, was charged with possession and sale of a controlled substance. The 22-year-old’s bond was set at $2,000 ahead of a Jan. 16 court date.